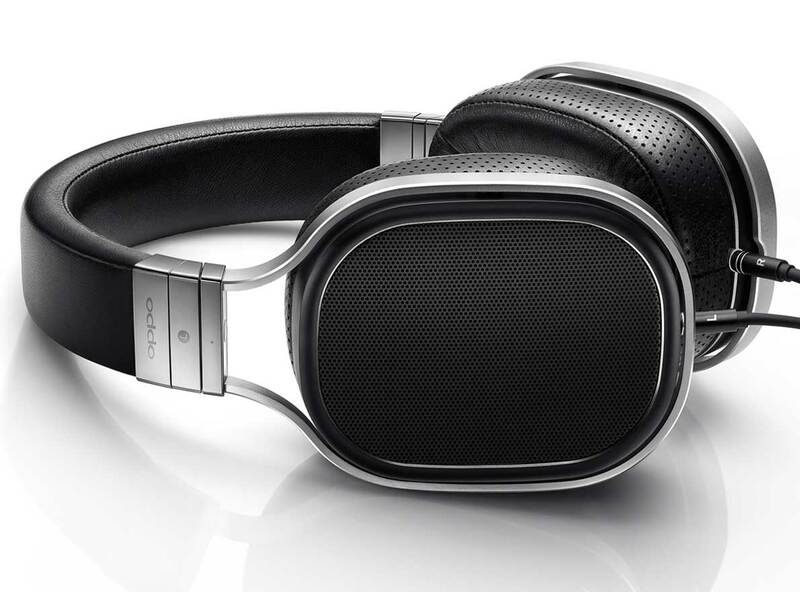 This closed-back planar-magnetic headphone offers far more sophisticated performance than its price suggests. 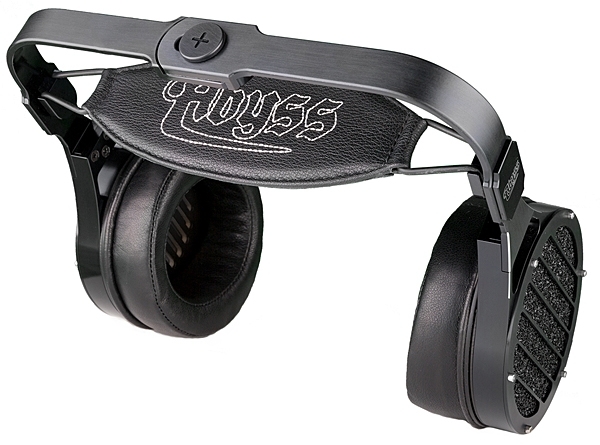 These headphones are outstanding in every way, from the ergonomic design to the sound. The midrange is particularly articulate, transparent, resolved, and emotionally communicative. In this last quality, the Aeon sounds like much more expensive offerings. 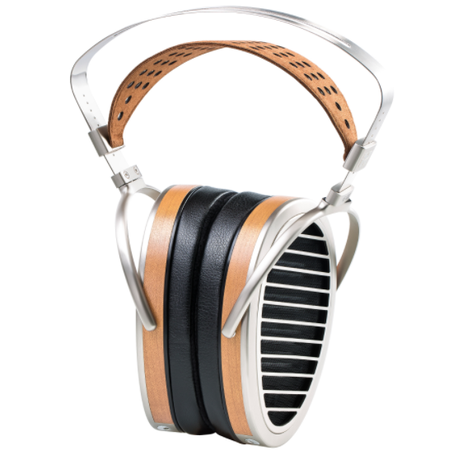 Stax headphones hold a special place in the heart of music lovers, and for good reason. The SR-L300/SRS-3100 system extends the brand’s reputation, bringing its famed electrostatic sound to a more moderate price. The SR-L300 is based on the venerable Lambda design, and driven by the dedicated SRS-3100. Although the SR-L300 gives up a bit to dynamic headphones in drive and power, the transparency, resolution, and detail may have you hooked. 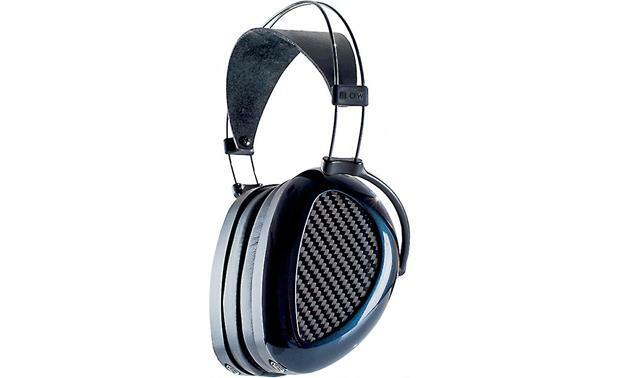 With a basically neutral harmonic balance the PM-1 will appeal to anyone looking for an easy-to-drive, extremely comfortable, open-back headphone suitable for a wide variety of musical genres and electronic devices. 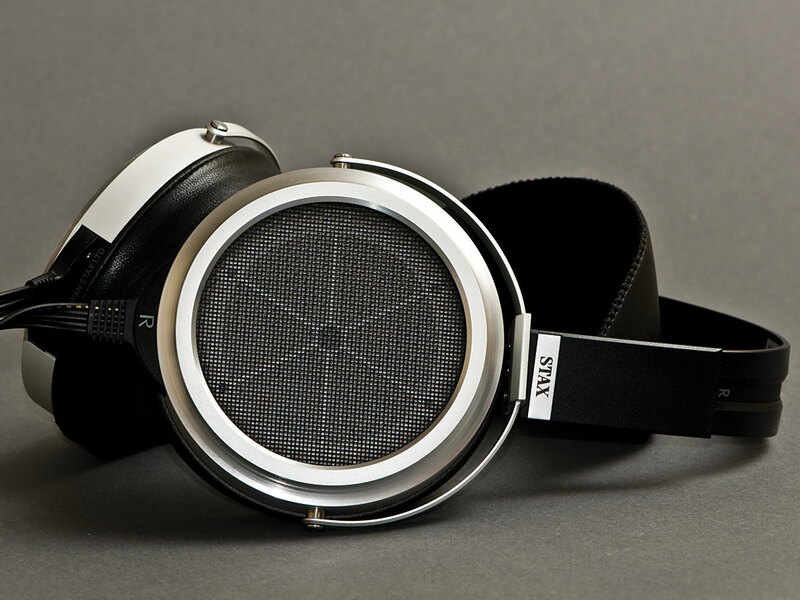 This newly revised version of the Edition X takes what was already a very fine headphone and makes it better. The lighter weight V2 is not only more comfortable, it ups the ante in across-the-board resolution and openness. What’s more the price has been reduced from $1799 to $1299. The HD 800s derive their claim to excellence from good bass/treble balance and a rock-solid delivery of musical fundamentals. Bass is deep and articulate, while the lower midrange is clean, with good reproduction of power instruments. The upper midrange can seem a bit depressed, however, necessitating real attention to amplifier matching. 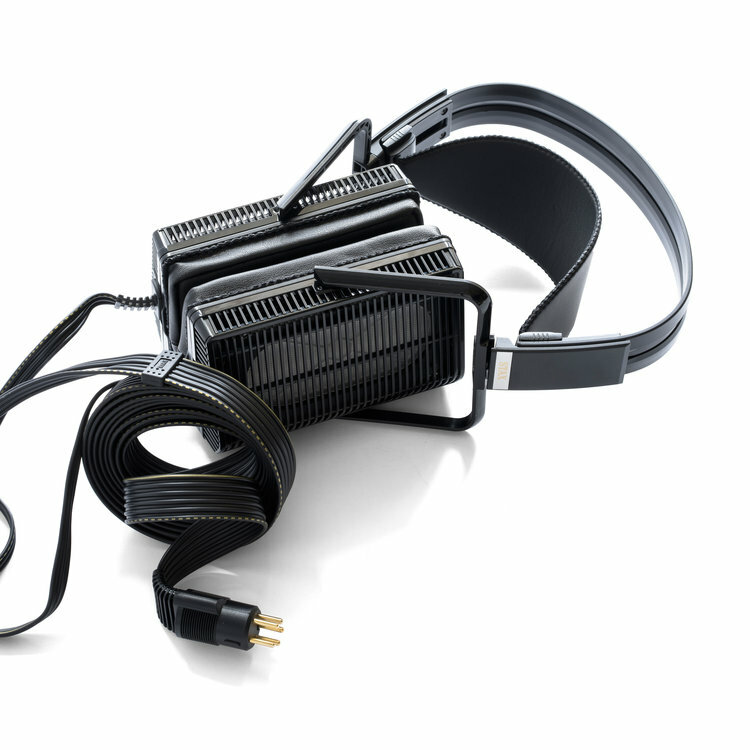 If you’re looking for the state of the art in headphones, look no further than the Audeze LCD-X. 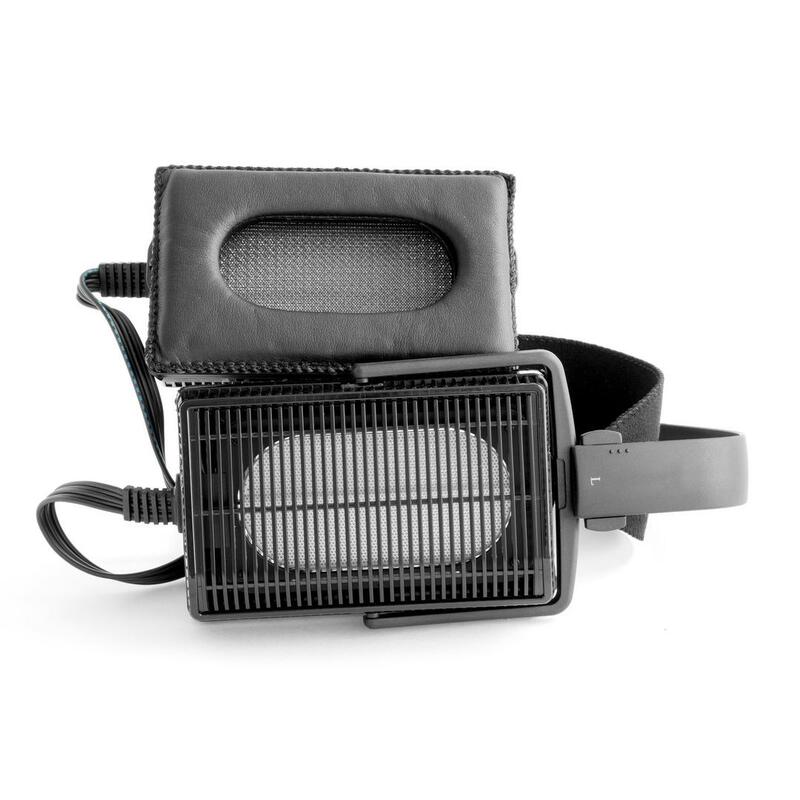 These planar-magnetic ’phones have extraordinarily wide and even frequency response and very low levels of distortion. 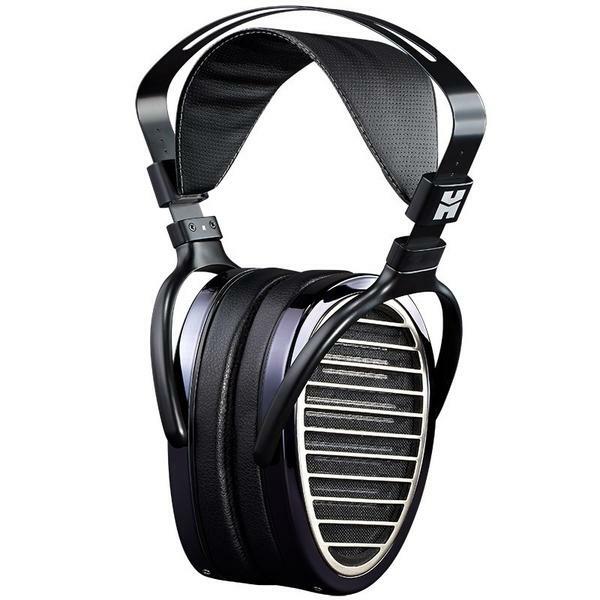 Infinity co-founder and hi-fi legend Arnie Nudell, who reviewed the LCD-X for TAS, wrote: “It is my opinion that the LCD-X can compete with all of the very best high-end loudspeakers.” RH concurs; the LCD-X redefines headphone performance. This new open-back, dynamic-driver flagship from Grado Labs is like an incisive studio monitor, capable of exposing without coloration the full expression of the source. The midrange is a study in sophistication, with velvety textures, timbres, and harmonics. 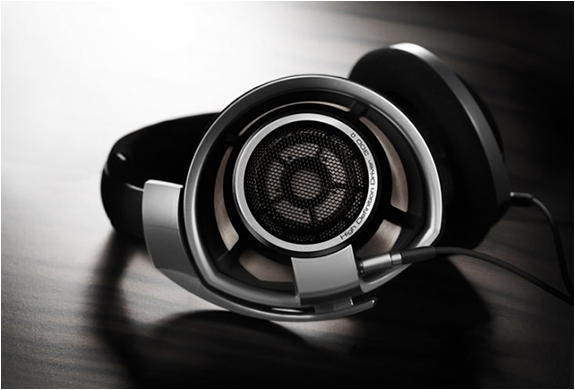 This newly updated version of the HE1000 is based on the thinnest planar-magnetic diaphragm of any headphone. 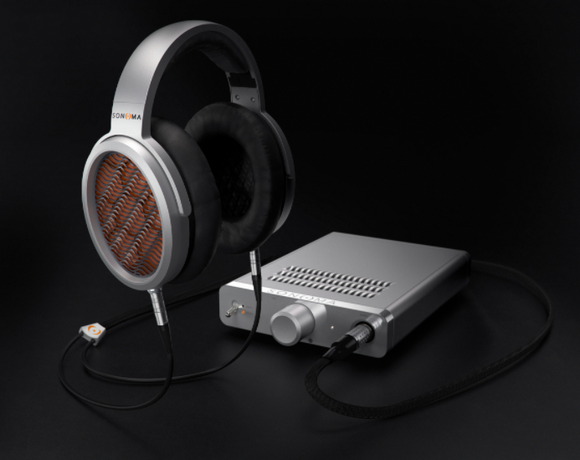 With an impedance of 35 ohms and a sensitivity of 90dB, the HE1000 v2 is best driven by a stout amplifier. 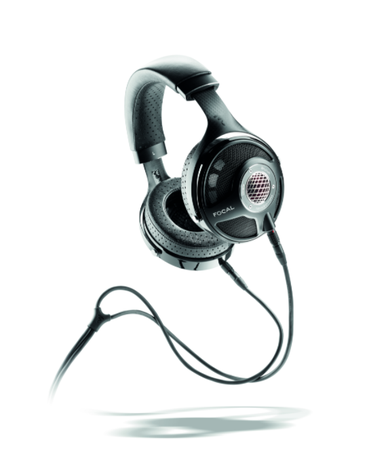 The HE1000 v2 offers a quick, extended, open, and highly detailed treble without a trace of peakiness. These ’phones provided more musically meaningful information than virtually any transducer VF has heard at any price. Throw in beautiful build-quality, high comfort, and an included cable set that will work with virtually any source, and you have a recipe for a winner. 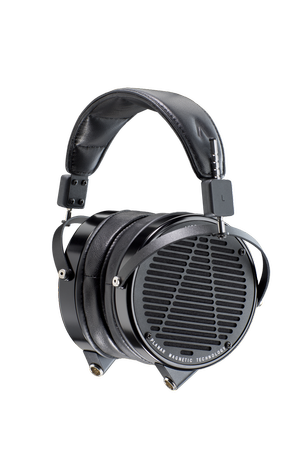 The flagship LCD-4 takes the superb performance of the company’s LCD-X to new heights. The clarity, transparency, soundstaging, and dynamics must be heard to be believed. 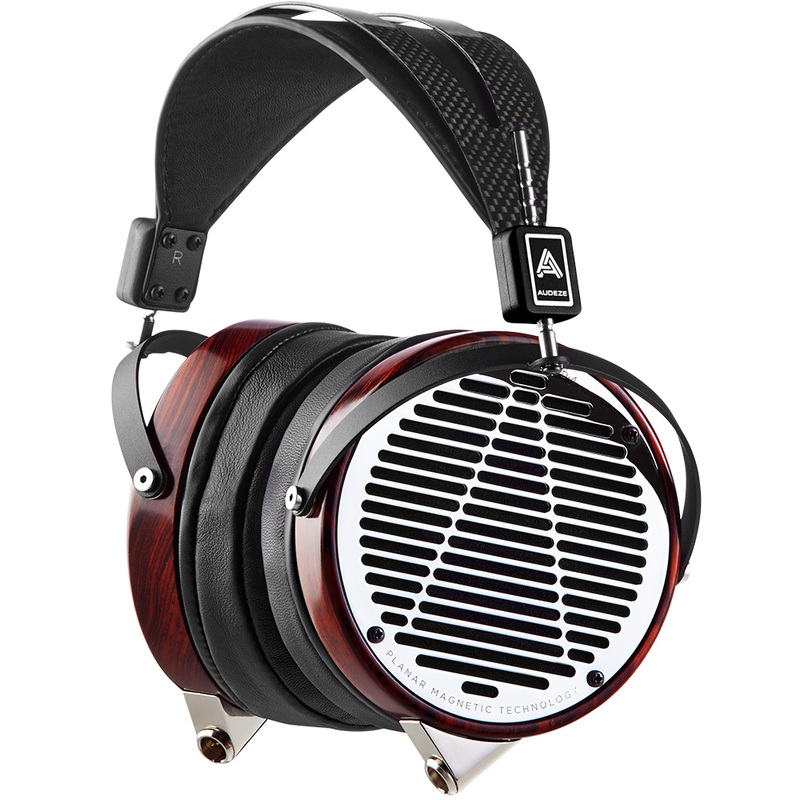 Although massively detailed, the LCD-4 is anything but etched or analytical. A true reference. While SS hesitates to call any component “the best,” the Focal Utopia certainly ranks as overall the finest dynamic headphone he’s experienced to date. Its faults are minor (the cable), and easily remedied. If your primary listening space is a quiet spot in your home and you want the ultimate in dynamic headphones, the Focal Utopia will have few, if any, peers. This is a true reference component worthy of the finest systems. This new electrostatic design is packed with proprietary technologies, including an innovative electrostatic panel. 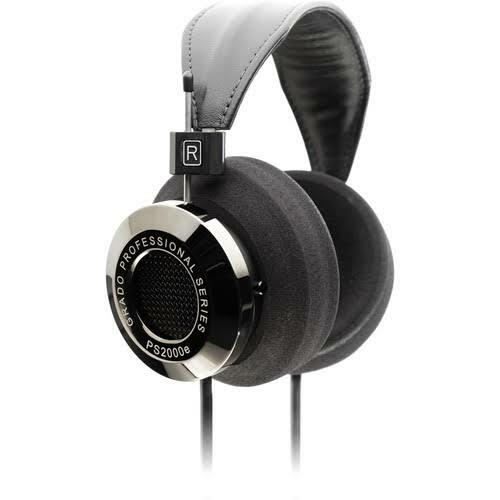 The result is a headphone of extraordinary clarity and cohesion, a “whole cloth” sound that can only be achieved with a single full-range transducer and no crossover network. The speed and clarity of the electrostatic panel are presented within a harmonically neutral tapestry along with spot-on pitch precision in the bass. A world-class design. The original AB-1266 was already one of the greatest achievements in headphones ever produced, but this new version takes that performance a step further. The new model retains the bass depth and power of the original, but tightens up pitch definition and transient performance. The mids are slightly more forward for a more neutral overall balance. The top end is even more airy and extended. Finally, the Phi model is much easier to drive. One of the few legitimate contenders for the state of the art.